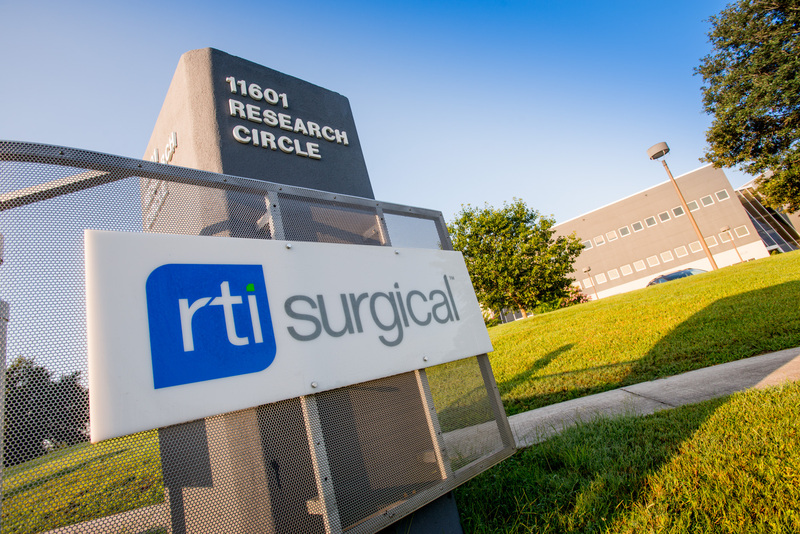 nanOss® 3D Advanced Bone Graft Substitute Receives 2015 Becker’s Healthcare Award - RTI Surgical Holdings, Inc.
RTI Surgical was recently presented a 2015 Becker's Healthcare Spine Device Award for nanOss® 3D advanced bone graft substitute. Becker's Healthcare recognized 25 spine devices throughout the industry for their contribution to advancing spine technology and patient care, featuring tried and true devices as well as promising innovations. Click here for a full listing of 2015 Becker's Healthcare Spine Device Award recipients.